Cryptocurrency "investors" have forced the Korean government to halt its plan that could include a ban on its trading. Tens of thousands of people flooded the presidential online petition board to protest Justice Minister Park Sang-ki's earlier reference to the closure of Bitcoin exchanges. Online comments include "Cryptocurrencies die, I die," "Cryptocurrencies are the essence of the fourth industrial revolution so killing them is like killing the future," among others. One post says that small-time investors have taken the fall while the big ones have made a fortune. "Young people in their 20s and 30s have lost a lot. For that, we will take revenge on the government in the June 13 local elections." The number of petitions against the ban of cryptocurrency surged past 50,000 in a matter of hours following the justice minister's announcement. 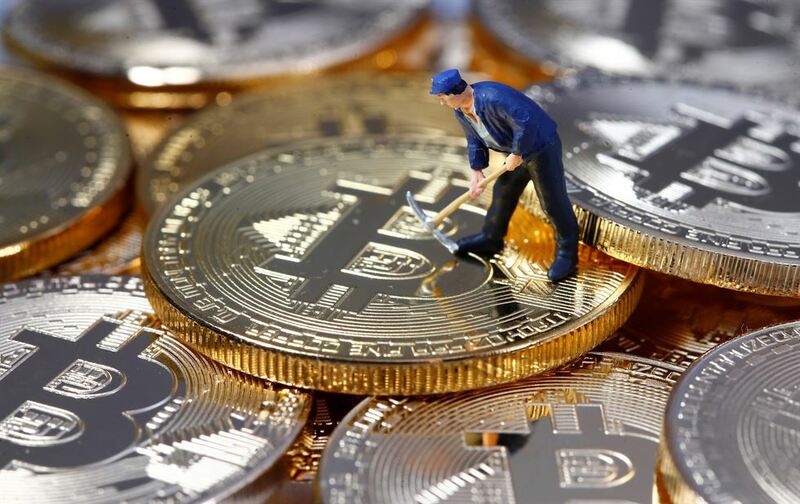 About 28,000 petitioned for the dismissal of Financial Supervisory Service Chief Choe Heung-sik, the regulator that is leading the government's effort to bring the speculation over virtual coins under control.